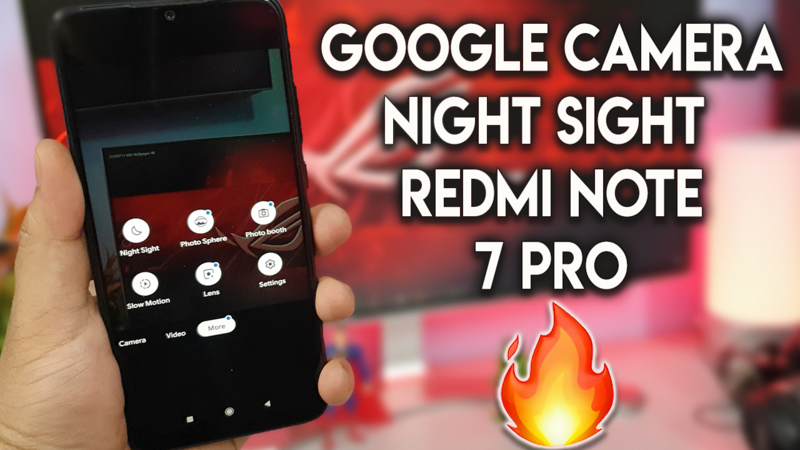 Below is the link of the latest Gcam of rRedmi Note 7 Pro. In the future, we will add more Gcam links here. So do subscribe us or follow us on Youtube or Facebook to get updates.